This build is the Intel equivalent of our Build 7 AMD. We swap out the Ryzen 2700 for an Intel 9700K and pick a comparable Z390 motherboard in place of the AM4 motherboard. This build will perform 5-20% better in most games, particularly for high refresh rate monitors (>100 FPS) than the Build 7 AMD, but will fall behind in multi-tasking in some tasks, such as streaming, video editing, and rendering (depending on your software suite), due to the lack of hyperthreading in the Intel 9700K. The 9700k is one of the very best gaming CPUs on the market and is a strong competitor for thread-heavy usage as well. CPU: The Intel 9700K is an eight-core, eight-thread CPU. It can be overclocked, but it runs hot, so you'll want a hefty aftermarket cooler such as the Noctua included in this build, especially if you overclock. Motherboard: The Z390 board is selected from a parametric filter, but just about any of these boards will handle general needs without a problem. If you want to reach the highest possible overclock for your CPU, check the VRM/MOSFET quality of the specific board you're considering, as some are better for overclocking than others. RAM: This build maintains the very solid 16 GB of RAM, which should be plenty for gaming for at least a couple of years. The speed/frequency of the RAM is less important for a build using any Intel CPU, but at this budget range, aiming for higher-frequency RAM is a reasonable choice, so we're sticking with 3000 MT/s RAM. Storage: We stuck with our M.2 SSD which uses a SATA interface. 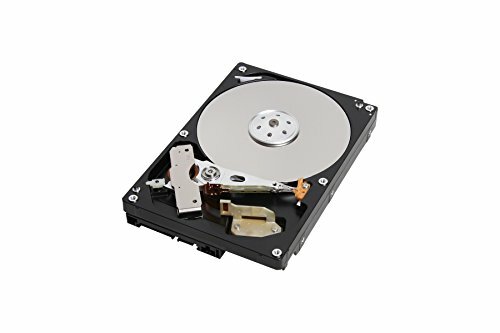 This build maintains the HDD at 2 TB. You could easily spend some money upgrading the size of your SSD, or even swap to an NVMe drive that is a PCIe or M.2 form factor, but I'm not convinced that the real-world speed increases are all that noticeable. Video card: The 1080 Ti or RTX 2080 (whichever is cheaper) is our big change here, and boy, it is significant. These cards are solid 4K gaming choices, with only the 2080 Ti besting them. If you're only at 1440p gaming, you'll still find these cards to be a hefty improvement over the GTX 1080/RTX 2070. Case: This is a highly personal choice. 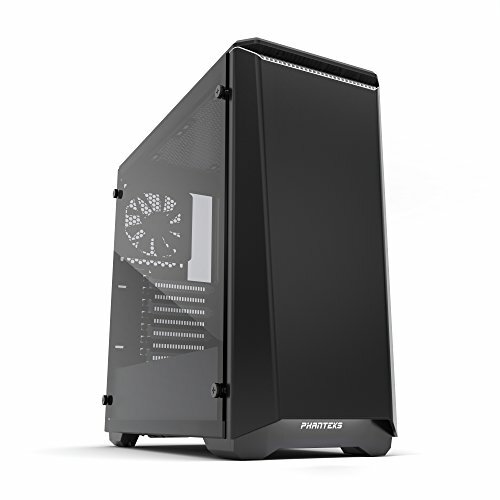 However, the Phanteks Eclipse P400 is a gorgeous case and should still be quite functional even for future builds. The two extra case fans will help maintain cooling throughout your system. 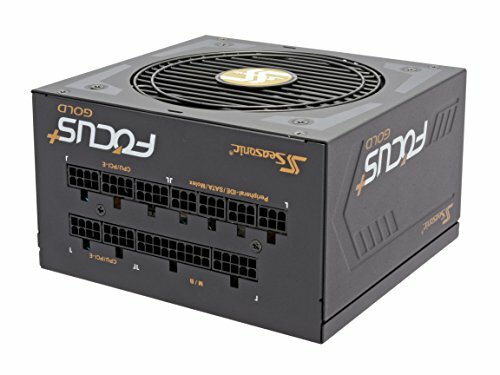 PSU: Although a 550w PSU is probably enough for this build, I feel more comfortable having a little more headroom, so we've upgraded to a 650w PSU while still maintaining full modularity and a Gold 80+ efficiency rating.